How to Look Younger with Shilajit? Growing older has its pros and cons. You get more life experiences as you grow older and gain more wisdom. 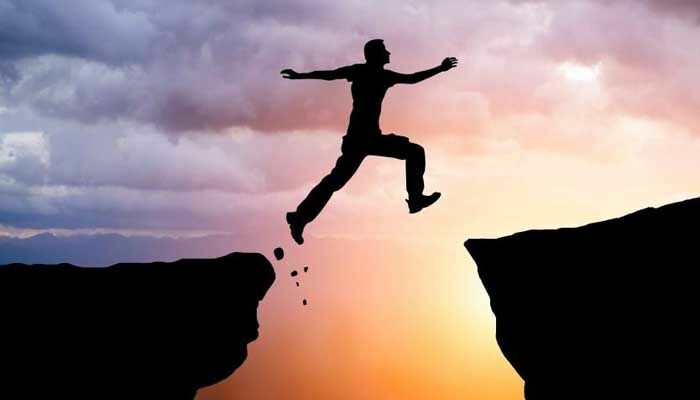 This gives you the confidence to move ahead and tackle different situations smartly. Although, you can materialize your goals as you grow old, aging has its setbacks. Regardless of how gracefully you age, you get crow’s feet around the eyes and laughter lines that deepens in your skin. In addition to that, little wrinkles start appearing in different places, which makes you look really old. Cognitive growth also slows down as you age. It takes you more time to recall memories and learn new things. All these issues aggravate with the loss of stamina and physical health. But it does not have to happen to you so early. What if you manage to control it and start looking younger than your age? By using Shilajit – a natural supplement, you can actually reverse the aging clock. It is a very effective Ayurvedic medicine that serves as an anti-aging agent in addition to serving as a tonic to regulate the functions of the entire body and its organs. As you grow older, you feel more tired and fatigued. When people reach in their 30s, they start losing stamina and their muscles grow tired very quickly. 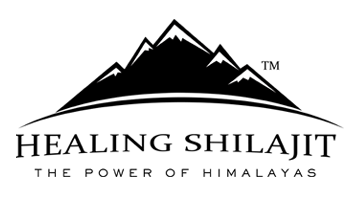 Shilajit, a natural supplement, is beneficial for them as it gives an energy boost. It nourishes the skin tissues and heals the damaged areas on your skin. 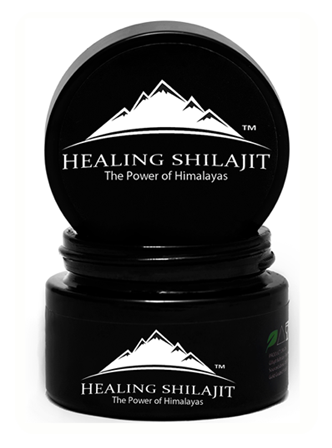 Even if you get a sunburn or have skin damage from years ago, Shilajit can fix it. Add this supplement to your daily life and you will start experiencing the change gradually. It nourishes the damaged tissues and helps with discoloration. The following recipies explain how to stay younger with Shilajit. The minerals and nutrients present in Shilajit allow the body cells to produce more energy and remove the waste matter and toxins from the blood. It cleanses your body and enhances your metabolism, making you feel more active and younger. The fulvic acid, a very effective mineral in Shilajit, provides protection against cell damage and free radicals. This eventually leads to longevity and slows down the aging clock. It also regulates your internal organs and keeps them healthy. We do not realize that every time we eat, our food contains pollutants that go into the bloodstream and eventually, into the organs. Shilajit purifies the bloodstream and cleanses the organs from those toxic elements. Using Shilajit regularly gives your skin a beautiful glow and makes you feel rejuvenated. In order to get effective results from this supplement, use it with the green juices. For example, if you take it with a beet juice, you will not get kidney stones, because both elements have a property to flush the toxins out of your body. Similarly, kale juice is rich in Vitamin B1, B2, B3, K, E, C, and A. Taking Shilajit with kale juice serve as an energy booster for your body. Some of the minerals that Shilajit contains are strontium, silicon, manganese, calcium, nickel, and cuprum. Not only do these minerals make the joints and bones stronger, but also provide protection against osteoporosis and arthritis. If you mix Shilajit with ginger and turmeric, it reduces the chances of getting arthritis. Moreover, if you have a magnesium deficiency, it can lead to chronic inflammatory build ups. But you can overcome the deficiency by adding Shilajit to your regular diet. All the above-mentioned effects slow down the aging process and keep you fresh, healthy, and active for a longer period of time. Therefore, add Shilajit in your diet chart in order to stay young for a longer period of time.